Soon to be a beautiful NEW Home 1,724 sq. ft, one story, located in Northview Estates walking distance to Sandpoint. Bike/Walking Path to town borders this neighborhood. 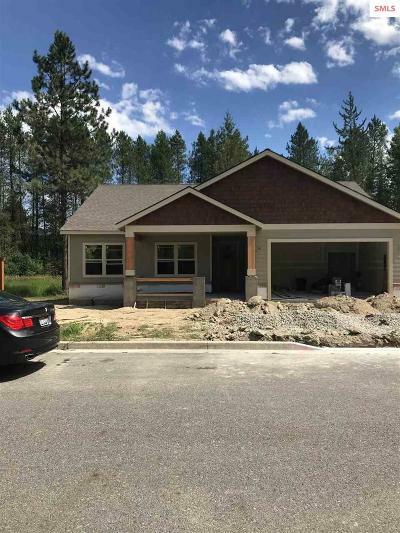 This home features a Gas Fireplace, Air Conditioning, Family Room, Granite Counters in the kitchen and bathrooms, Custom Tile Master Shower, and a Two Car Garage. If this home is purchased early in the building process the buyer can pick many of the colors and finishes for the exterior and interior. 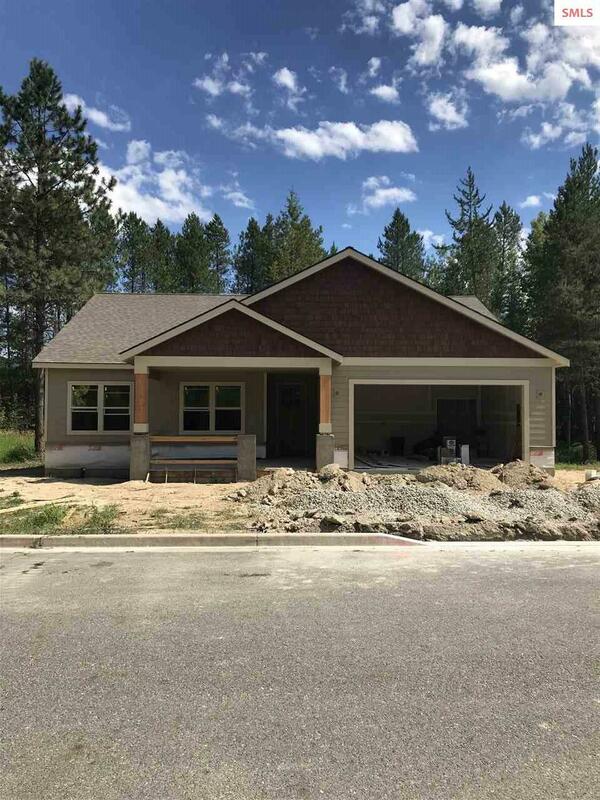 This home is in the Lake Pend Oreille School District; Washington Elementary School, Sandpoint Middle and High School. Includes a 1 year Home Warranty. HOA's $250.00 per year.